HCW: Hybrid Configuration Wizard (Manage On site premise Exchange box and Off Site with Office 365) in a single EMC console. ABP: Address Book Policy (for GAL segregation). Users can be assigned to specific ABP and they can only see GAL that they are contained within. This is good news for Service Providers. Because of ABP, we need to update Schema in AD Forest before installing SP2. This process is automatic when we install SP2. There is no need to restart the Exchange server after the upgrade. OMA: Outlook Mobile Access (Revamped for mobile phones that do not support ActiveSync). The Download size of the executable is ~535 MB (from Microsoft web site). 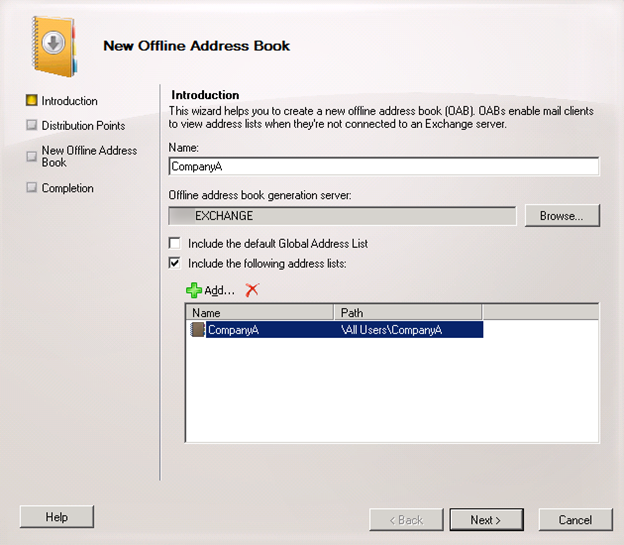 In this document, I will demonstrate the ABP feature of Exchange 2010 SP2. I will host MS Exchange for 4 different fictitious companies: CompanyA, CompanyB, CompanyC, and CompanyD. Each company will have 2 users in it: User1A, User1B, User2A, User2B, etc… Upon completion, I will verify that users in one company do not see users in other companies within their Global Address List. 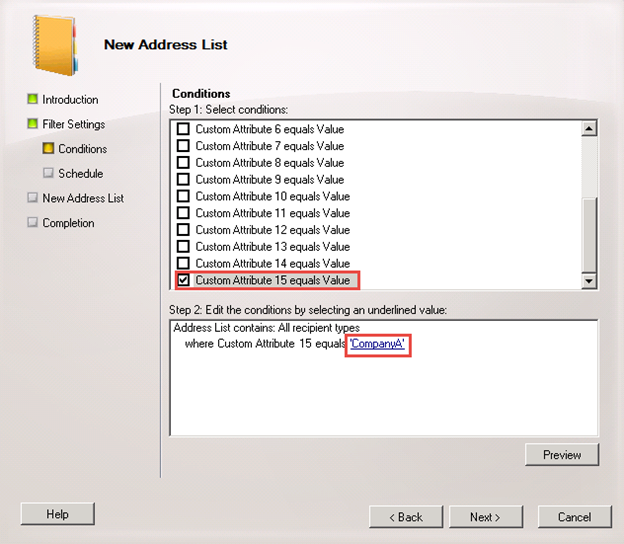 Ensure that the ProductVersion is 14.02.x.y where (02 means SP2 installed). After verified that SP2 is running (14.02…), I can start to proceed to the lab. 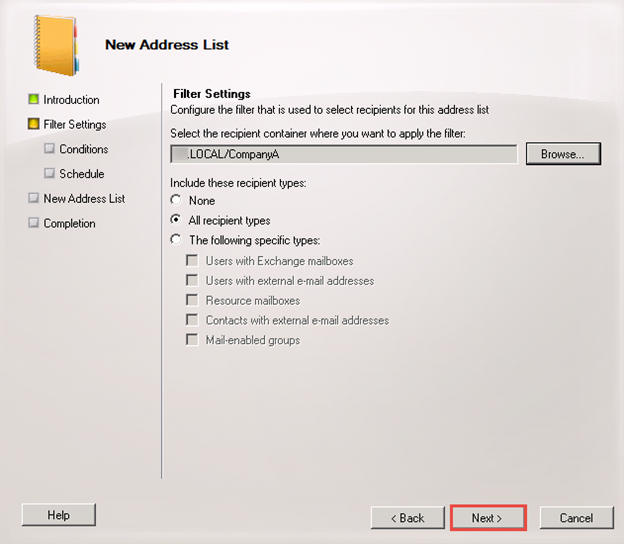 In Exchange Management Console, Under Organization Configuration/Mailbox, click the Address Lists tab. 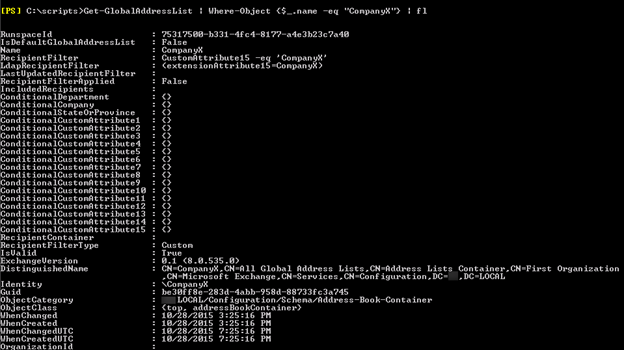 Create new 4 Address Lists, Specify \All Users as the Container. Click Next. 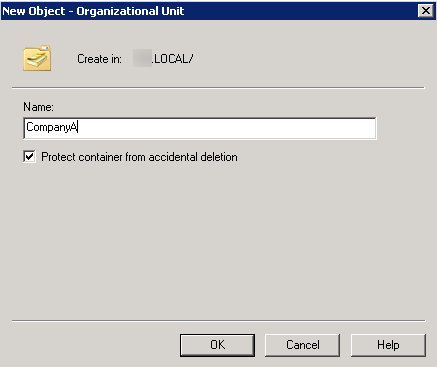 Click Browse to browse to CompanyA as Recipient Container. Click Next. 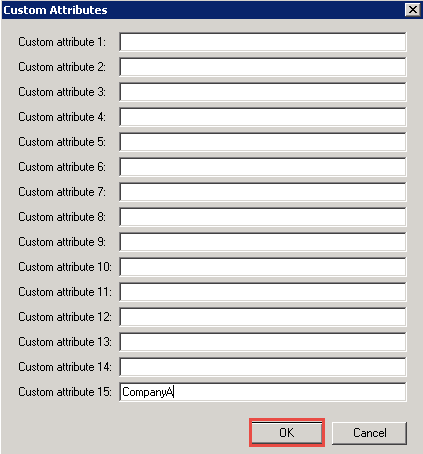 Specify CompanyA as Custom Attribute 15. 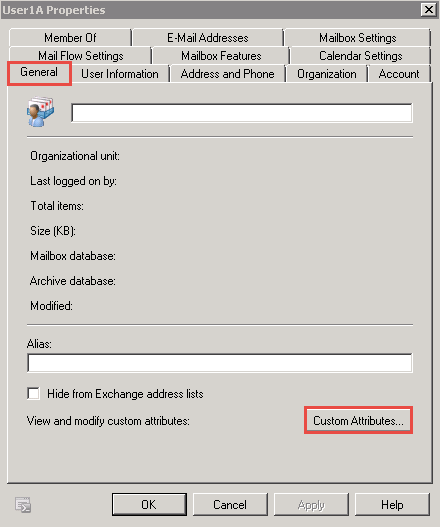 In Exchange Management Console, go to Organization Configuration, Mailbox, Click on Offline Address Book tab. 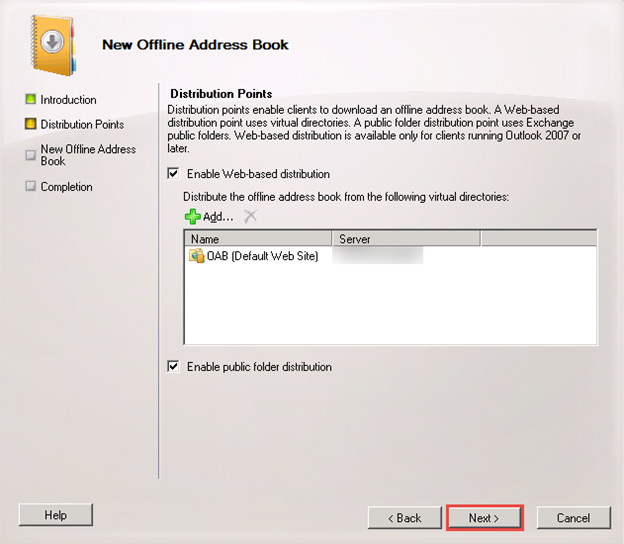 Create 4 new Offline Address Books. 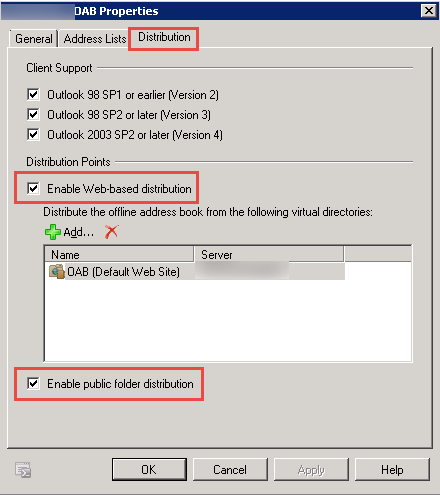 Specify to Enable Web-based distribution and Public Folder Distribution. 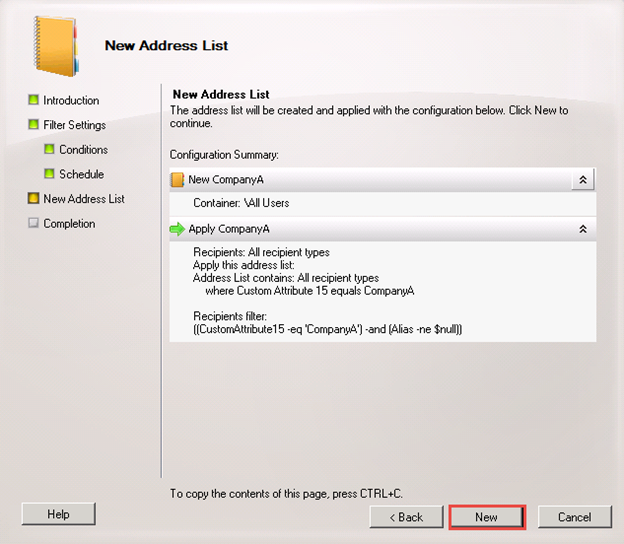 Right-click on the newly created Offline Address Book, choose Properties. 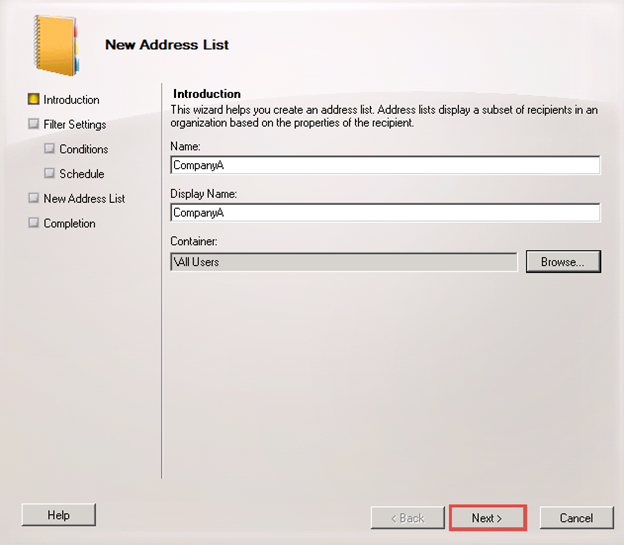 Verify the Address Lists. 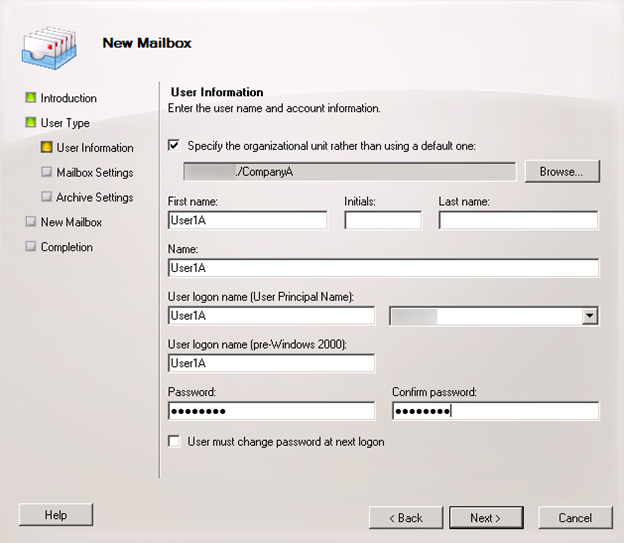 In Exchange Management Console, under Organization Configuration, Mailbox, choose the Address Book Policy tab. 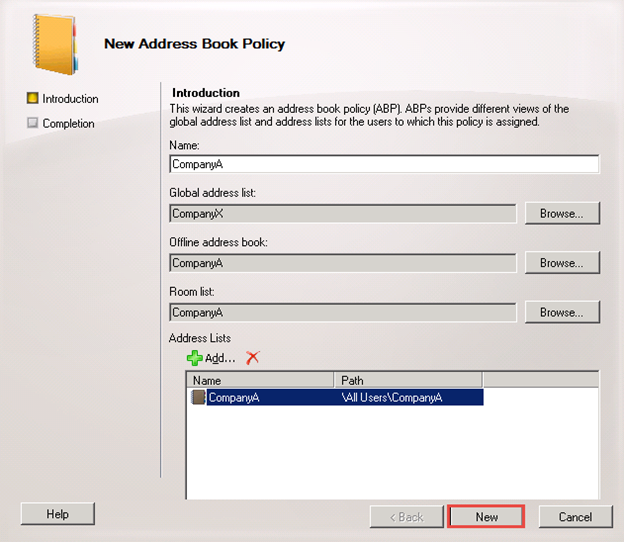 Click New Address Book Policy in the Actions Pane. Fill in the information as shown. Click New. Create the users with mailbox enabled. 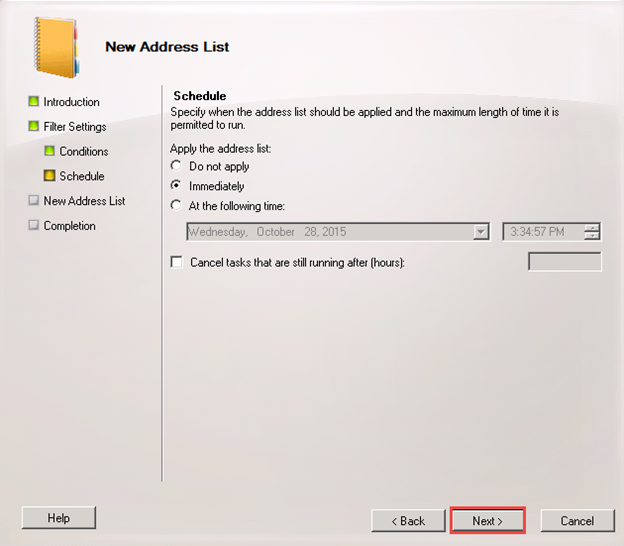 Specify Address Book Policy then click Next. 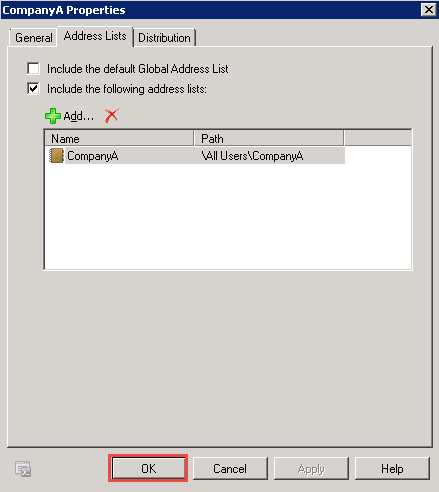 After a new user is created, in Exchange Management Console, right-click on the newly created user, go to Properties, under the General tab, you can change Custom Attributes. 8/ Create 4 new Accepted Domains (Authorotative). 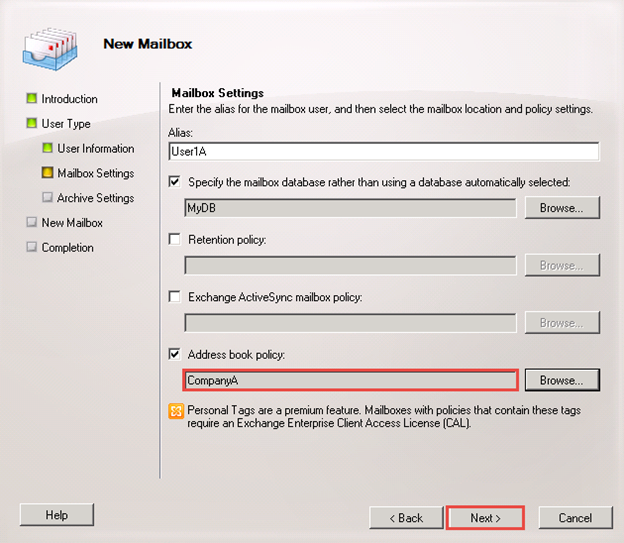 9/ Create new Email Address Policies, specify container to apply policy to. Change priority if required and apply. (Optional). Login as user1A and check the AddressBook. Also, Login as user2A to verify the same Address Book status.